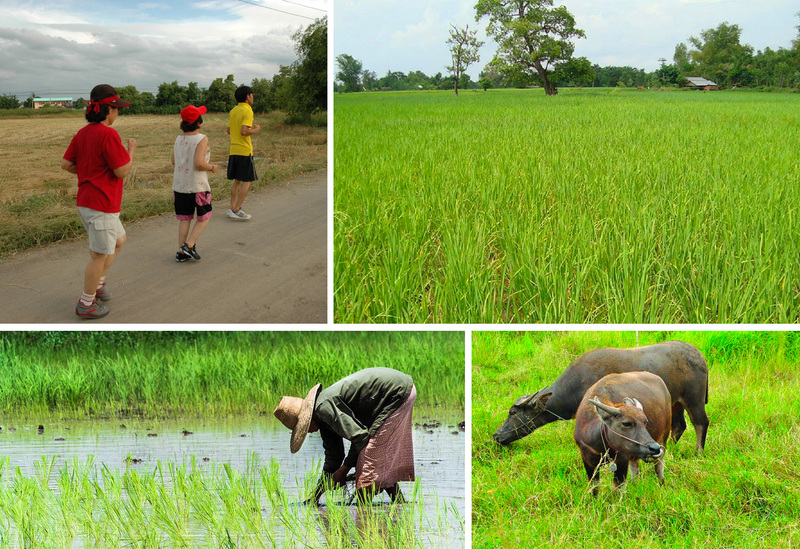 The area around Ayutthaya Garden River Home is golden green rice fields shining in the early morning where you enjoy jogging around on the small village street. 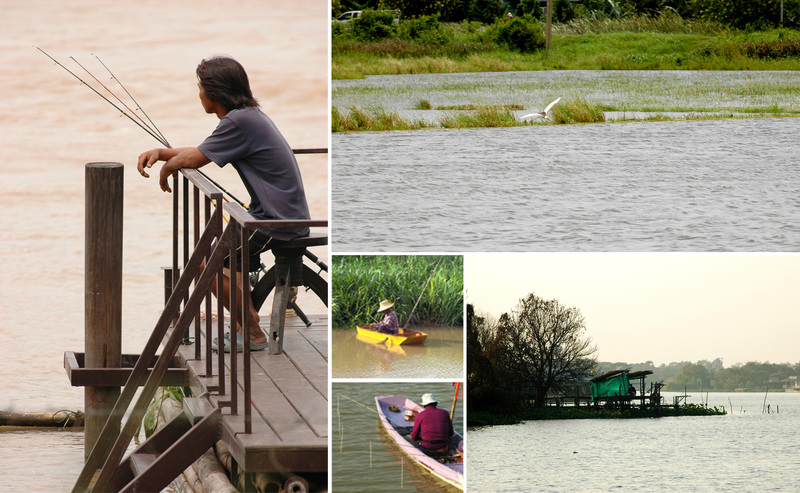 Chao Phraya River is rich with different kinds of fish. It's challengeable to try even fishing at a quiet corner on the riverside at our Garden River Home, relaxing your mind and train your patience to wait in silence. Going by boat to the fishing rafts will be enjoyable, then, our chef will be ready to cook your fish up to your favorite menu.